Are you on the search for carpets in Surrey? Call Cherry Carpets to see what we can do for you. Surrey is an English county which is situated in the south east of the country, lying between the more rural areas of Kent and the busy city of London. There are many historical sites such as Sutton Place and Loseley Park which feature 16th century architecture. The county is well connected for both commuter travel into London and journeys to the rest of the country with mainline train services and a road network which includes the M25, M23 and M3. 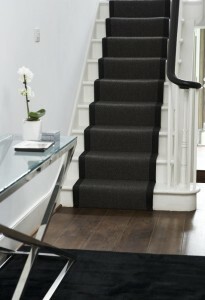 Choosing a carpet that matches your requirements can often be difficult but so can finding a good selection of carpets. If you are looking for carpets in Surrey then Cherry Carpets have it all. 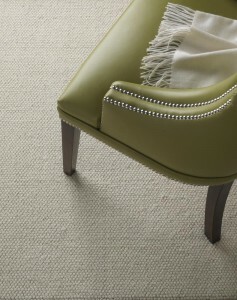 A wide selection of carpets that consist of high quality materials- it does not get much better than that! We want our customers to have access to a choice of carpets that makes finding the right carpet for them as simple as possible. We have carpets in every colour and every style you could imagine and this makes finding the right carpet as straightforward as possible. We strive to keep our prices low because we owe it to our customers. We do not have a showroom or a shop and this means our overheads are reduced and those savings are passed onto you. As soon as you are ready all you need to do is get in touch with us to arrange an appointment. We will come to your property, armed with samples so you can see the quality for itself. We can then take the relevant measurements and provide you with a quote that will not be beaten. We offer a lot more than just carpets in Surrey…. 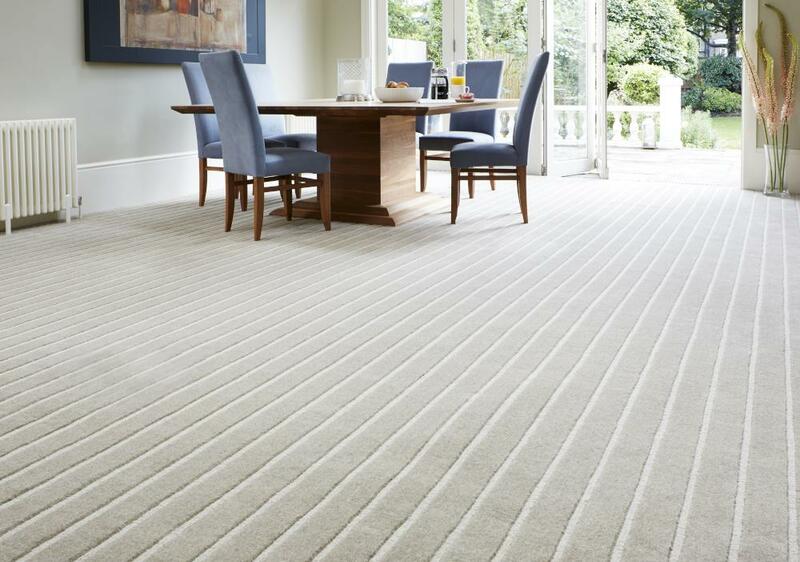 A high quality carpet looks good in any home and it can completely transform a room. 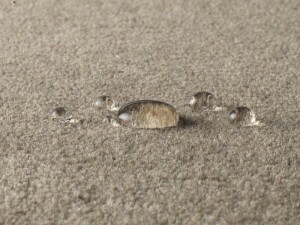 However, there is something else that can be done to enhance the longevity and look of your carpet. The importance of underlay should not be ignored so we have also worked hard to source underlay that fits every budget. 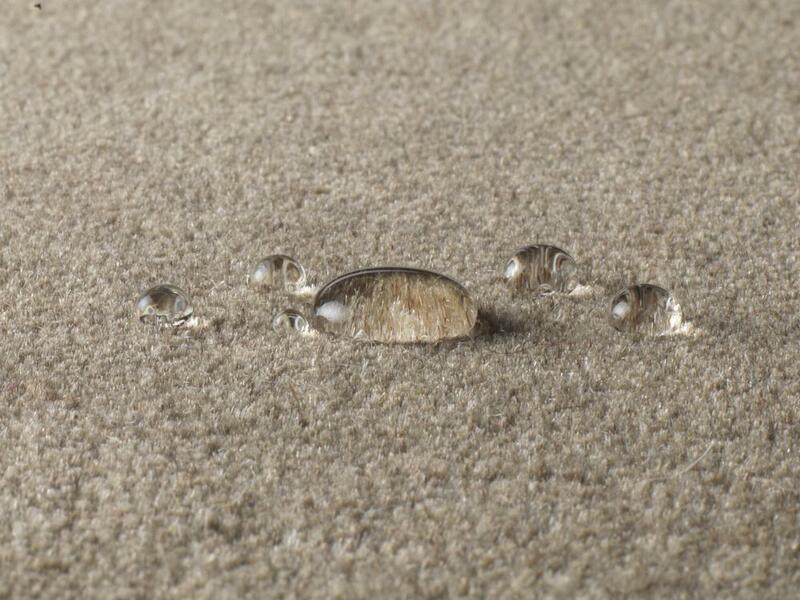 Your carpet will benefit from extra comfort plus improved durability with the right underlay. We are constantly looking for new carpets and new styles to give to our customers more. We also work hard to keep our prices down by negotiating new deals with our suppliers. Whether you are looking for a modern carpet or a traditional carpet we have it all because this is what we are all about. As part of our service we work effortlessly to give you what you want. If you are looking for advice then our experienced team can help or if you are looking for a specific carpet then feel free to ask us. Our aim is to make the whole process as smooth as possible so you have an experience that you will not forget. 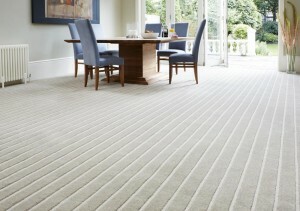 We do not only supply carpets and underlay because there is more to it than that. Our professional team can supply you with samples as well as taking any measurements that you require. Once you have made your choice we can install your carpet at a time and date that works for you. We try to think of everything, even the finer details. Our team will move furniture and clear all waste after installation has been completed, leaving you to enjoy your carpet. We work for you because we understand the importance of having a service that is efficient but also reliable.